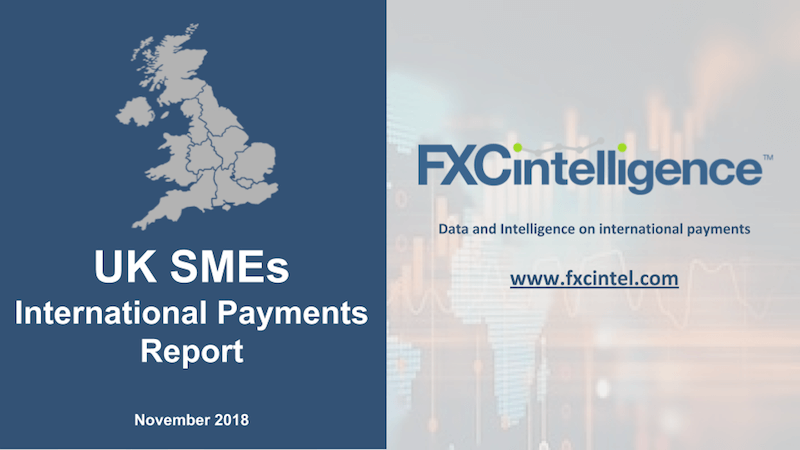 The UK is an increasingly competitive space for international payments companies to win SME business from. Our standalone report digs into this market to help companies find insights as to how best to approach it. To purchase a copy of this report, please send an email to reports@fxcintel.com.